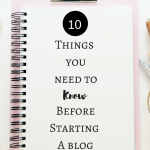 December 21, 2017 By Morgan M Woods Leave a Comment This post may contain affiliate links. The big day is now just 4 sleeps away (EEK!!) but there is still time to earn yourself some gift cards before Christmas! 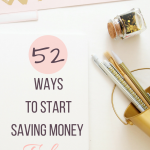 Whether you want to get a head start on next years savings or you need some for last minute gifts here’s how! 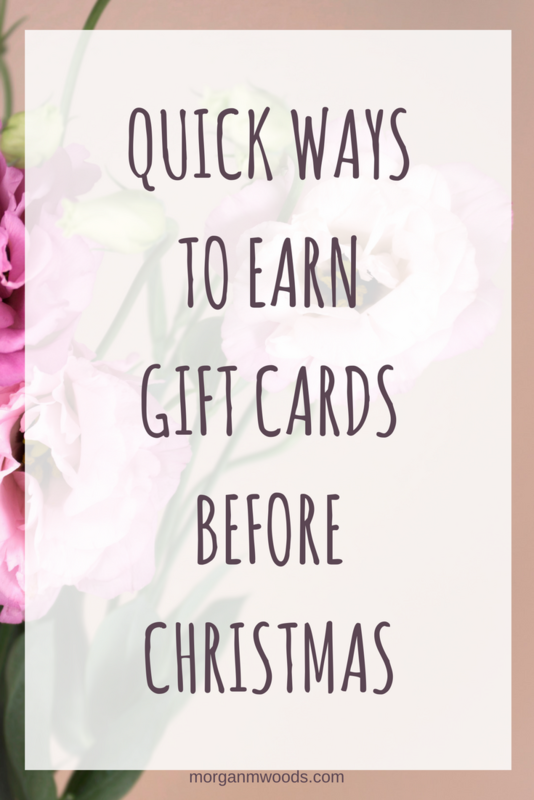 If you need to make some last minute gift cards before Christmas then this post has you covered. 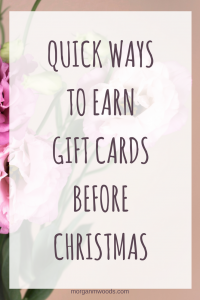 I’ve tried to stick to quick earners I personally use to get in some quick gift cards. Branded surveys (formally known as Mintvine) is great for making some quick extra cash or gift cards. Cash out is relatively low at $10 and you can choose to redeem your points for gift cards or cash straight to Paypal. Pinecone are another survey site which has relatively well paid surveys. 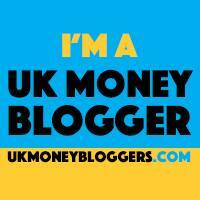 For each 15-30 minute survey you do you earn 300 points which is equivalent to £3.00. Surveys are emailed to you on a regular basis which fit your demographic. Cash out is as low as £5 which means you only need to do 2 surveys to redeem a gift card. Global Test Market is one of my go to survey sites, lots of surveys coming through although I quite regularly get screened out. They email me very regularly with new surveys and there is always a long list when I log in. You can redeem your points for as little as £3 so very quick to make it to cash out. My Survey is the same company as Global Test Market so the surveys are very similar or the same and you’ll notice similarities when you log in to your account. 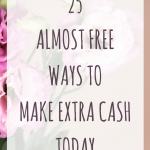 Cash out is at £3 so nice and easy to earn a gift card in a short space of time. If you haven’t already checked any existing accounts such as Topcashback, Quidco, Shoppix or any survey sites you signed up to months ago. 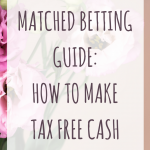 You may be surprised to find you have enough to cash out without doing anything else.